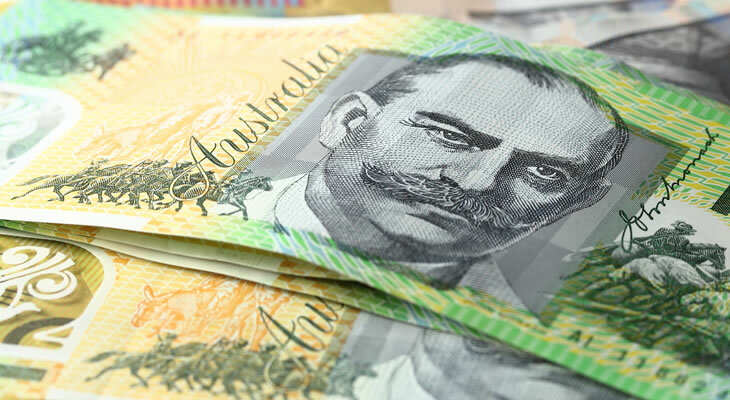 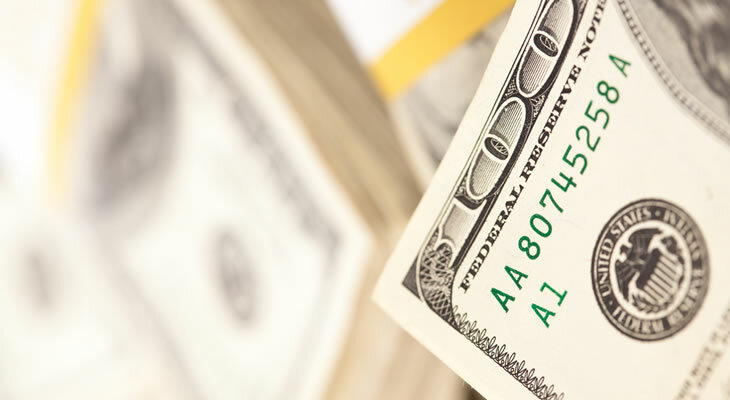 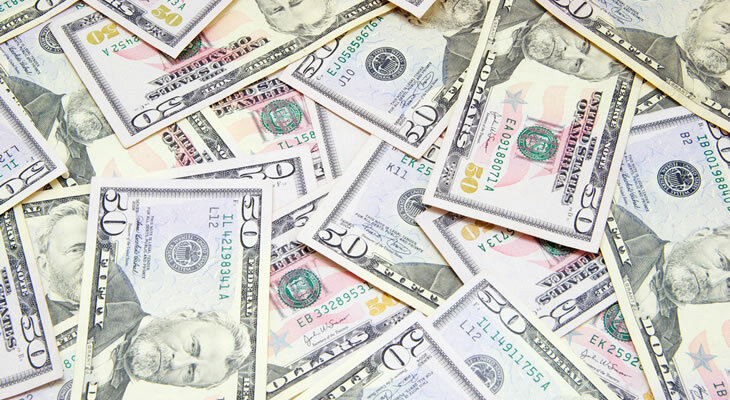 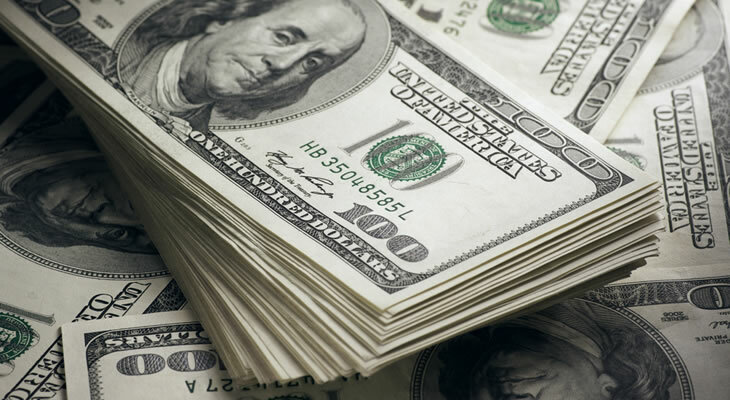 Over the last couple of years the divergence in fiscal policy adopted by the Federal Reserve and Reserve Bank of Australia (RBA) has been driving movement in the Australian Dollar to US Dollar (AUD/USD) exchange rate. 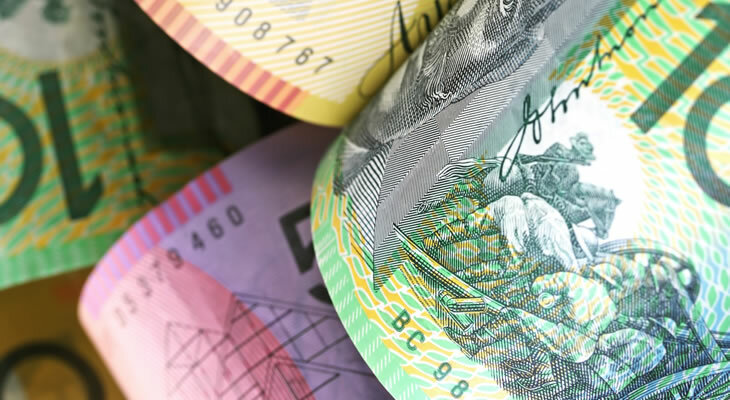 The pairing has also been affected by commodity fluctuations, the economic slowdown in China and the RBA’s attempts to talk the domestic currency lower. 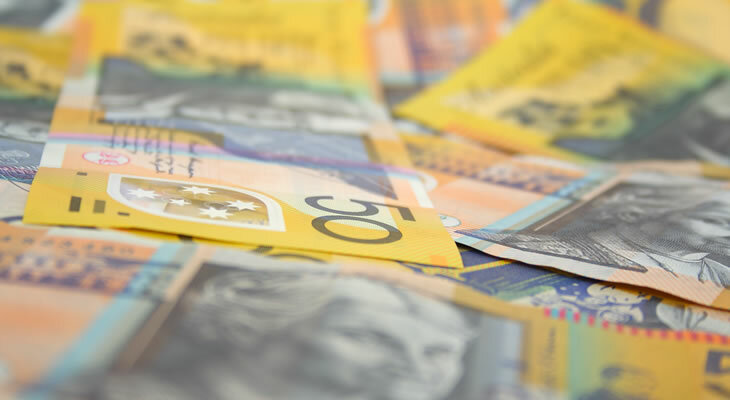 After achieving a high of 1.11 US Dollars in 2011, the AUD/USD pairing has fallen to lows of 0.81 US Dollars. 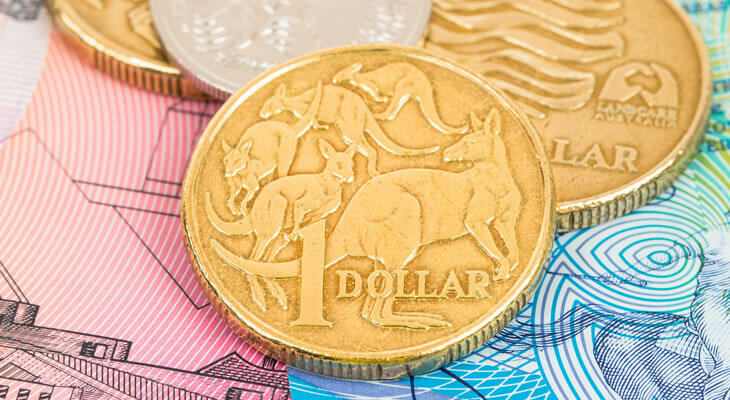 Please find our latest Australian Dollar to US Dollar (AUD/USD) exchange rate news and up-to-date currency forecasts below.